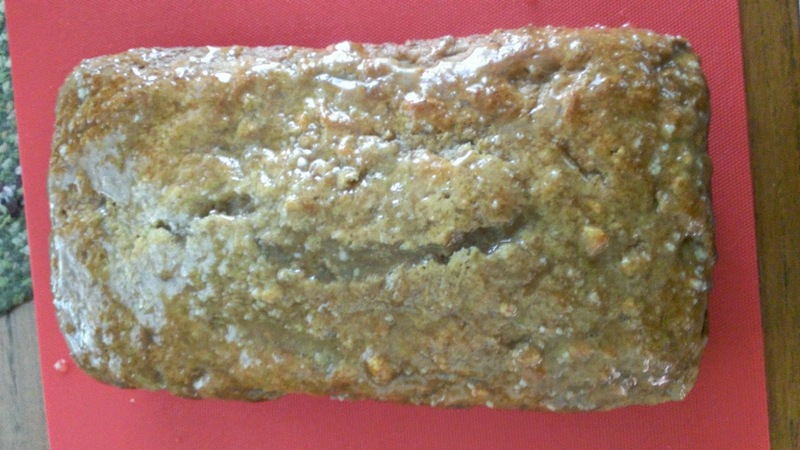 Butter a loaf pan - bake 350 degrees for about 50 - 60 minutes - Use a toothpick to test doneness. This looks so good. 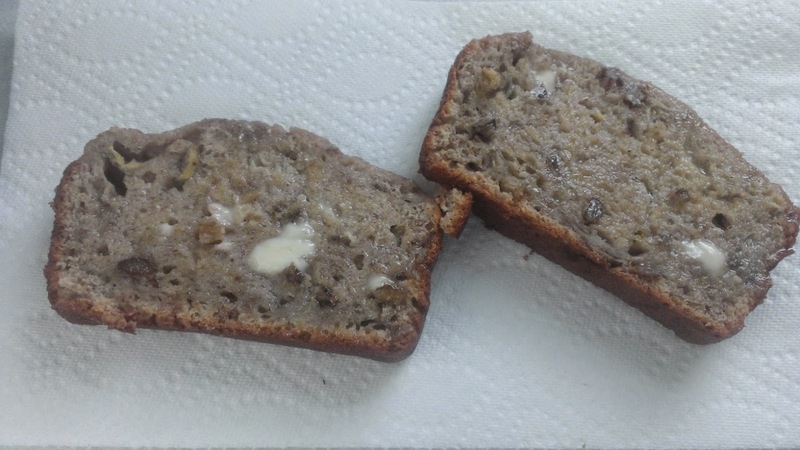 I love banana bread, especially with a thick slather of butter.